There’s a lot of activity happening right now that could throw interest rates for a loop, with the jobs report coming out Friday and the election coming up. Elections always cause a bit of uncertainty. 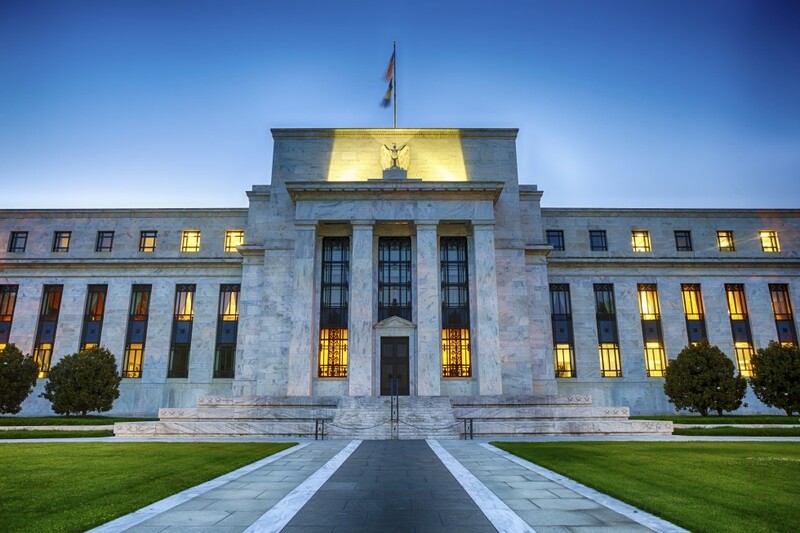 Yesterday, though, all eyes were on the Federal Reserve and what kind of signals they would send in their November press release regarding the short-term federal funds rate. The federal funds rate is the rate at which banks can borrow money from each other. While this doesn’t have a direct correlation to mortgage rates, if banks have to pay more to get money from each other, consumers then have to pay more to borrow money. On the flip side, if the rate is higher, you earn more interest in your savings account, so it’s a Catch-22. The Federal Reserve has decided not to raise short-term interest rates. However, they did make the point that the economy is getting stronger and that the case can be made to increase rates at this point. Two members also voted to raise rates this month. Ultimately, rates can’t stay this low forever, and they’ll probably go up sooner rather than later. Maybe not by much, but why pay more than you have to? If you see a rate you like, you might as well lock in now. I’ve included my analysis of the Federal Reserve press release below. My comments are in bold. Information received since the Federal Open Market Committee met in September indicates that the labor market has continued to strengthen and growth of economic activity has picked up from the modest pace seen in the first half of this year. Although the unemployment rate is little changed in recent months, job gains have been solid. Household spending has been rising moderately but business fixed investment has remained soft. Inflation has increased somewhat since earlier this year but is still below the Committee’s 2 percent longer-run objective, partly reflecting earlier declines in energy prices and in prices of non-energy imports. Market-based measures of inflation compensation have moved up but remain low; most survey-based measures of longer-term inflation expectations are little changed, on balance, in recent months. Our friends at the Fed tell us here that since they last met in September, the economy has kept getting better – albeit at a “modest pace.” They say that they are seeing increases in the number of people employed and more spending by families. Inflation has ticked up a bit – but remains under a level they’d like to see. In other words, the economy gets a B minus. Respectable, but nothing to brag about. This is the paragraph where the committee explains their goals. The Fed’s job is to keep employment up without causing prices to rise too much. They feel these two things are in balance right now. Sweet. Against this backdrop, the Committee decided to maintain the target range for the federal funds rate at 1/4 to 1/2 percent. The Committee judges that case for an increase in the federal funds rate has continued to strengthen but decided, for the time being, to wait for some further evidence of continued progress toward its objectives. The stance of monetary policy remains accommodative, thereby supporting further improvement in labor market conditions and a return to 2 percent inflation. This is the paragraph the world’s traders fast-forward to. The Fed, as expected, didn’t make any changes to short-term rates. They do say that a case can be made to raise short-term rates, but that case isn’t yet strong enough to actually do it. The Fed isn’t going to be raising rates much in the near future. They may push it up 0.25% now and again – but they don’t foresee it going up by any significant amount anytime soon. The Fed owns more than a trillion dollars’ worth of mortgage bonds. As those bonds pay, the Fed takes those payments and buys more mortgage bonds. That keeps mortgage bond prices higher than they would normally be, which keeps mortgage rates lower than they would normally be. That makes mortgage bankers, you as a client and the rest of us happy. All the Fed did not agree. Esther George and Loretta Mester wanted to push short-term rates up by 0.25%.